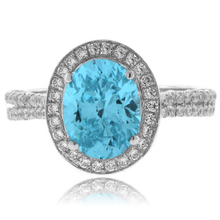 Check our Blue Topaz jewelry and you're sure to find some high quality unique rings and pendants. 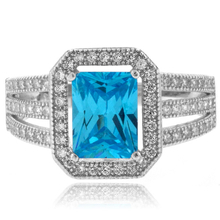 Blue topaz is one of the worlds most popular gemstones. 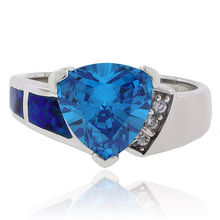 It is said to enhance a person's creativity and promote mental well-being. 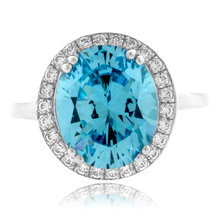 Blue topaz is December's birthstone. 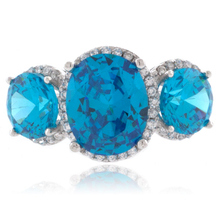 Blue, once the most rare color of topaz, is today the most common, thanks to diffusion, a stable enhancement process that turns colorless topaz blue. 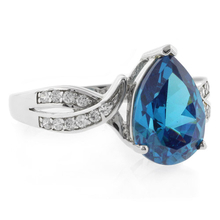 Once you find the perfect Blue topaz ring you love, you can also choose gemstone jewelry collection with elegant Blue topaz earrings or Blue Topaz pendants. 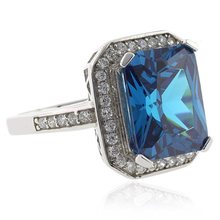 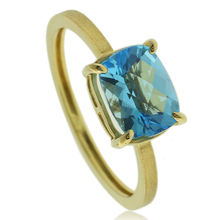 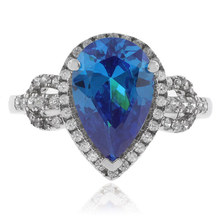 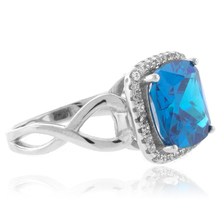 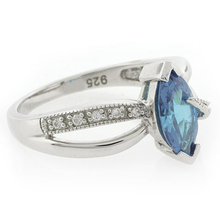 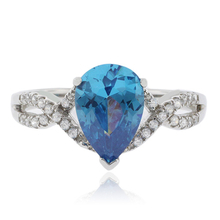 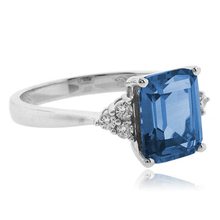 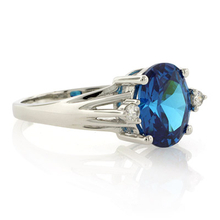 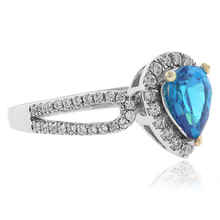 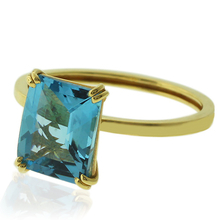 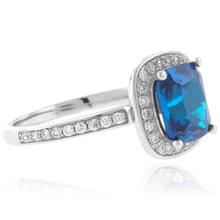 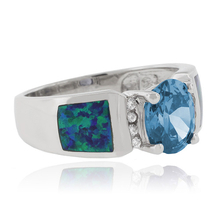 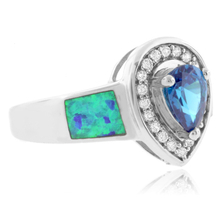 Our discounted special jewelry prices make our Blue Topaz rings even more attractive.